Use on clean, wet or dry hair. Spritz a medium amount into your hair and then either blow dry scrunching as you go, or air dry with the same movement. If your hair is longer, wait until it's almost dry and then twist it into a low bun for an hour or so. When you pull it out you'll get that Gisele beachy look. I bought this for my mum - she has a lot of very fine straight hair and she wanted some texture. This stuff doesn't pump hair full of volume, but it does give a controlled natural texture. It's exactly what my mum wanted! Plus, she loves the smell. I was really hoping she would because it seems the scent divides people! Love the smell, gives good texture to the hair. 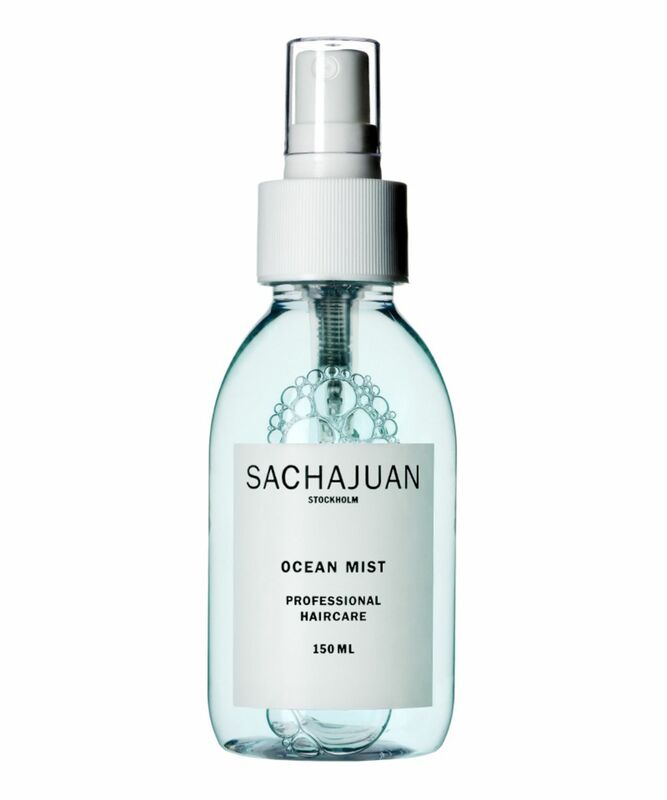 This is by far the worst salt spray I have ever used! The smell is overpowering and reminds me of a cheap aftershave. Even a little amount of product leaves my hair stiff and sticky without any beach wave in sight. To cap it all the spray head did not work properly from the start and completely broke after only a few attempts. I think it is far too pricey for what it delivers. Firstly I love what salt spray does to your hair but I hate hate hate the smell - and that's my favourite thing about this product it smells amazing!!!!!! And after a day of it being in my hair I don't feel it needs to be washed, I can shove more on and it zings life back into my very flat hair that's over due a cut. This stuff has just given my hair body and volume with lovely messy waves. There are cheaper products out there but not with this smell and lift. Worth the money! I'm actually embarrassed and annoyed at how much money I've spent on volumising products over the past few years, all of them have done nothing to my limp flat hair. This product is hands down the BEST volumising spray I have ever used, a little goes a long way and it's a huge bottle so great value for money in my opinion. My only upset is that I didn't know of this sooner. What an amazing product, it will be in my closet for a very long long time. The best salt spray. It makes wonders to my fringe. Gonna repurchase it. It’s okay, no super noticeable difference in hair after application, it provides a bit of a texture and body and a crunchy “beachy” feel after I curl my hair. I actually like the smell. Tried using this spray on wet and damp hair and works either way. I have naturally straight long hair and it does look more voluminous and textured after I use this product - the results don't last too long though and I have to reapply the product throughout the day or use hairspray. Don't try putting your hair in a bun after using this product as it says in HOW TO USE. I've tried it twice and both times ended up with puddle-like crazy person hair for a few hours. Had to apply lots of hair oil afterwards and it still didn't help much. 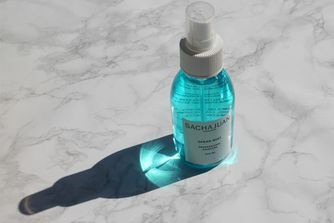 Not only does this bottle look good, but it works too! I find a generous spray on damp hair, allowing my long naturally wavy hair to air-dry, and then another generous spray from mid-length to the ends and a little scrunch produces a lovely mermaid hairstyle: with piecey definition, a nice perfume and no 'crunch'.